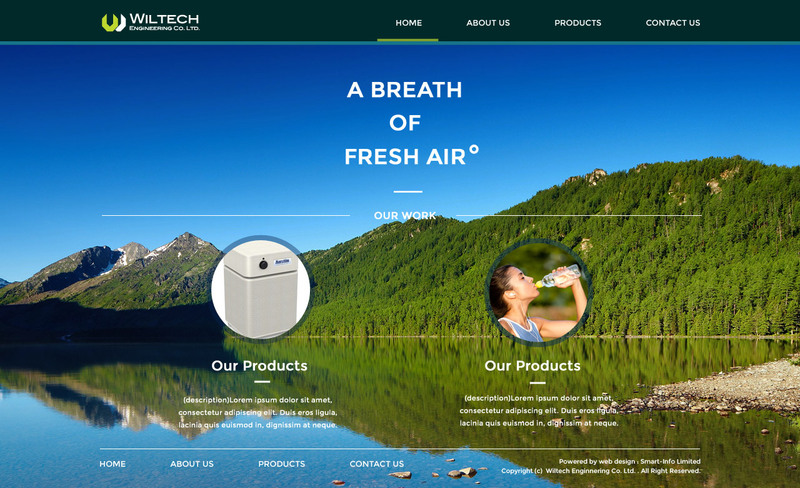 Wiltech Engineering Co., Ltd. aims at bringing world’s brands air cleaners, air purifiers and water purifiers for the well-beings of you and your family. 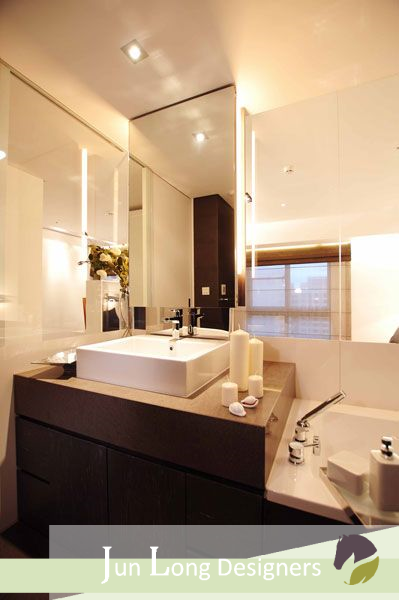 We are proud of providing superior customer service, from performing air quality assessment to designing and installing the whole-house healthy living and working environment, we believe every customer deserve personal attention from us. Best Choice of Air Cleaners. Austin Air | True medical Grade HEPA – our best sell air purifier, is designed from the inside out.